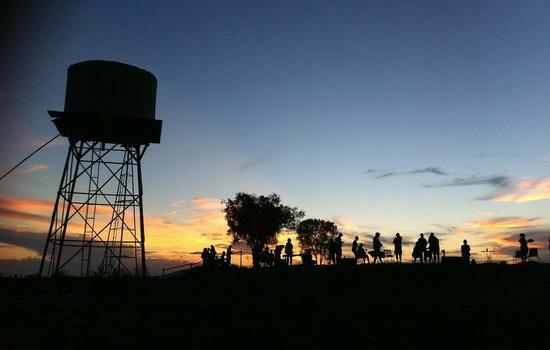 Longreach Tourist Park is a great place to experience the history and heritage of the Australian Outback. 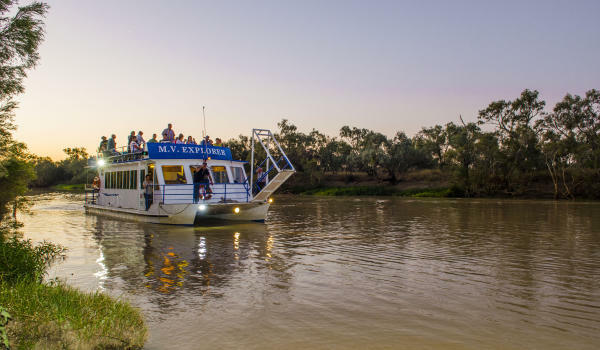 Let our experienced staff help you plan an unforgettable stay in Longreach. 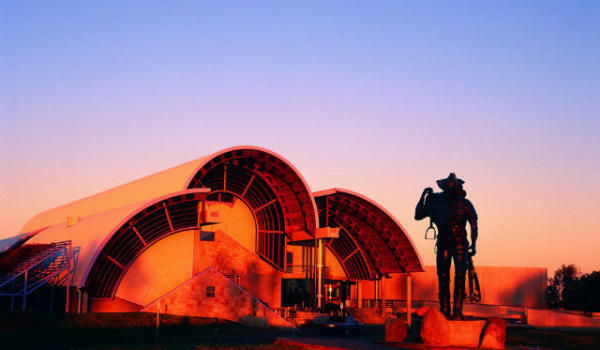 With our knowledge of the local tours and attractions we can make sure you see and do the very best tours in town. We can assist you with the pre booking all of your tickets to ensure availability on your chosen tour. Bookings are especially essential through out the peak tourist season (April – October), however if you have not booked before hand the staff at the tour desk will be more that happy to assist you once you arrive. Please use the “Enquire Now” button to have the customer service staff assist you with your tours. 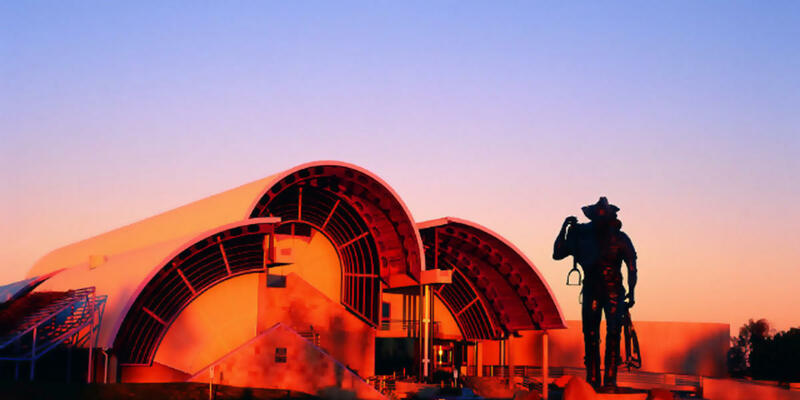 The Australian Stockman’s Hall of Fame and Outback Heritage Centre is Australia’s premier outback heritage institution. 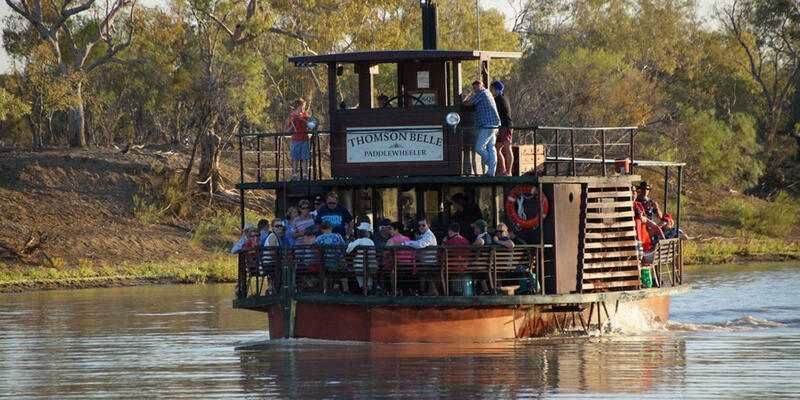 The centre provides visitors with a spectacular outback experience. The Qantas Founders Museum is a world-class museum and cultural display, eloquently telling the story of the founding of Qantas. 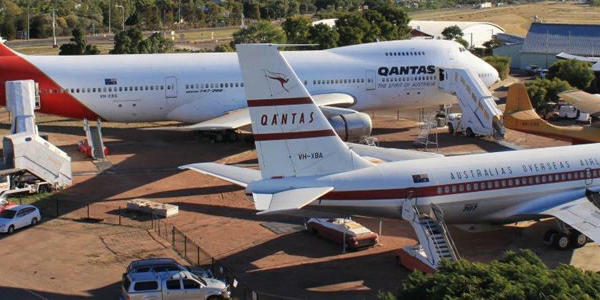 Qantas Founders Museum is open 9am – 5pm daily except Christmas Day and Boxing Day. 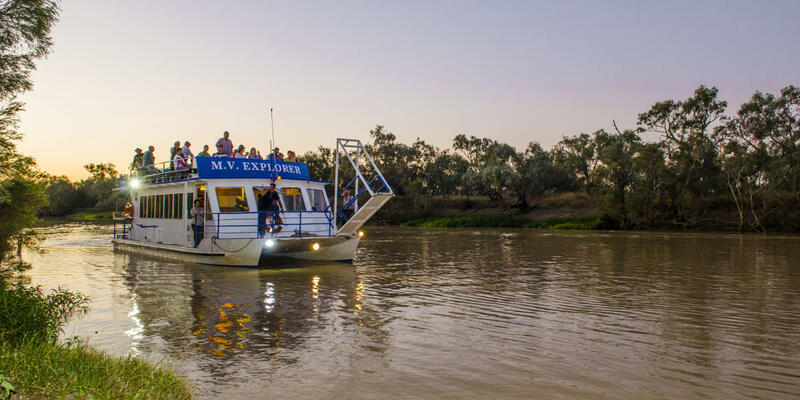 Kinnon & Co. Longreach is the first stop for visitors seeking an authentic bush adventure in one of Australia’s most historic outback districts. 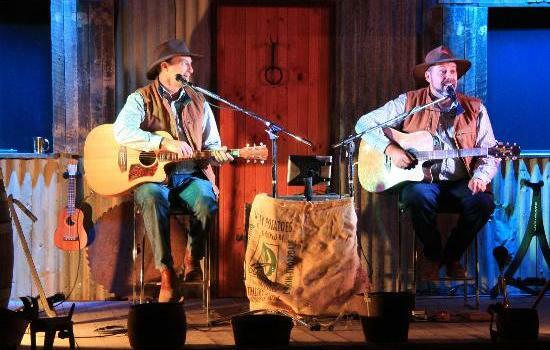 Heartland Theatre is the Outback’s premiere musical experience and a unique evening’s entertainment. 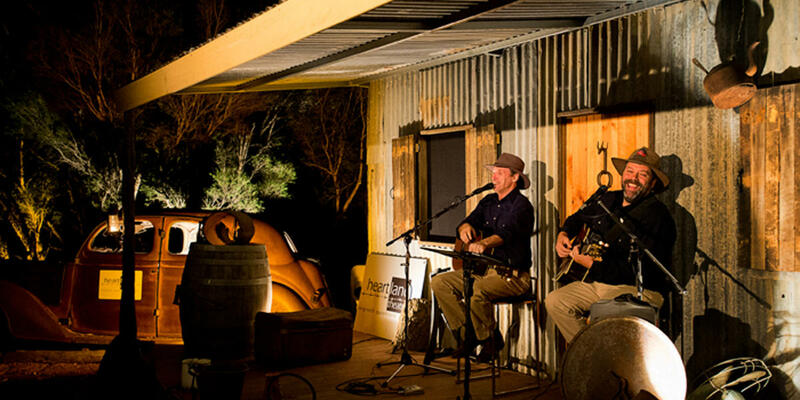 Multi-Award-Winning songwriters Michael Quilty and Grant & Lee Millar share their experience in over two hours of music, poetry and yarns delivering the outback’s heart as only locals can. 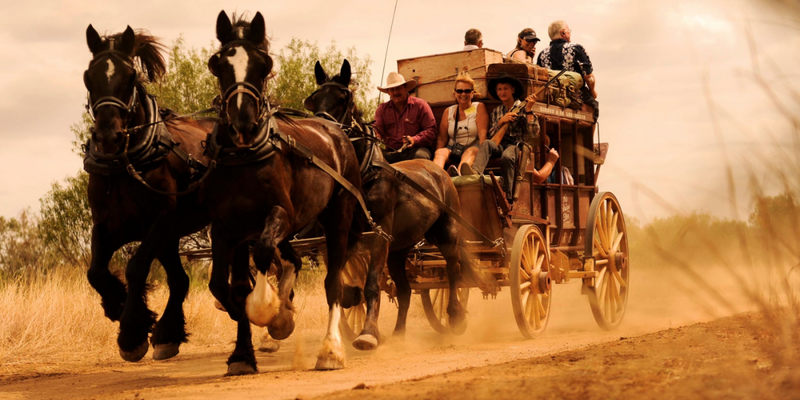 Red Dirt Tours is your Winton touring specialist. 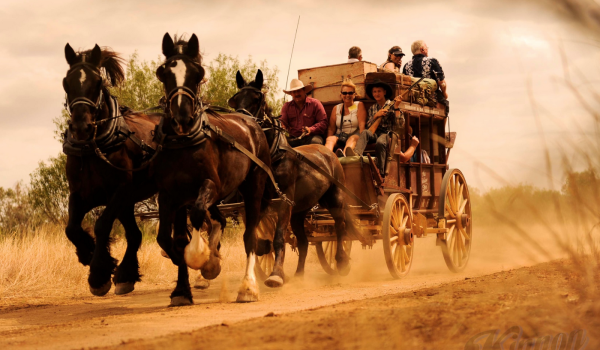 Book ahead to ensure that you don’t miss a seat on the Red Dirt Bus! !